The participants are abroad – well done! 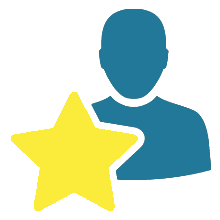 Now it is time to set up welcome and induction sessions, monitor the progress, do evaluation and focus also on the dissemination of the project. 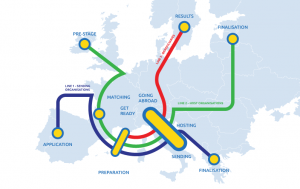 For most participants the mobility project is the first working experience abroad. A welcome and induction session therefore plays a crucial role for the success of the project. In case that there is a coordinating organisation different from the host company, the welcome session will take place there and will provide the beneficiary with practical information, it will besides clarify any doubts and prepare for the initial meeting with the host company. It is important that there is a main contact person, a tutor, who is responsible for the beneficiary and takes care in case of problems. Some organisations also offer 24/7 emergency telephone numbers.  Monitoring the beneficiary’s performance is a shared tasks between the sending and the hosting organisation. The company tutor must regularly monitor the beneficiary’s performance and report to the tutor of the sending institution. Have a look at our video get further information and recommendations. Information from feedback received during the meeting with the beneficiary. If dissatisfaction is detected, it should be analysed in order to design new procedures or monitoring methods that prevent such situations in future mobilities. Beneficiaries should receive certification based on the agreed work plan. This can be a “placement completion” certificate or the “Europass Mobility”, a document to record knowledge and skills acquired in another European country. 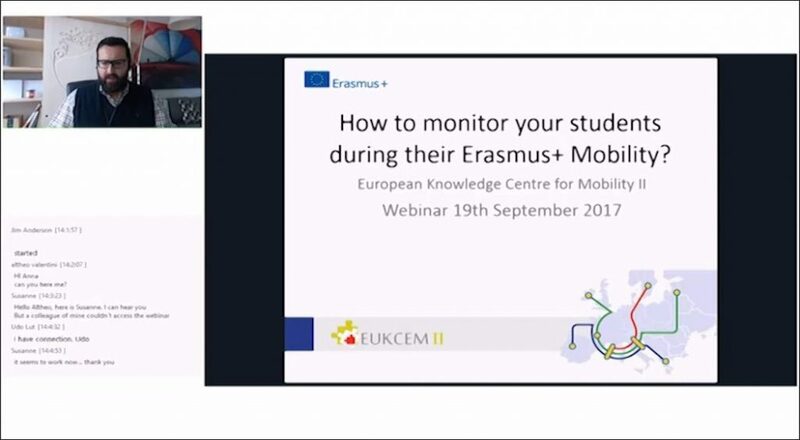 According to the Erasmus+ Guide, “Dissemination” means to spread widely. This involves spreading the word about the project’s successes and outcomes, as far as possible. To effectively disseminate results, an appropriate process at the beginning of the project needs to be designed. This should cover why, what, when, where, to whom and how disseminating results will take place, both during and after the funding period. 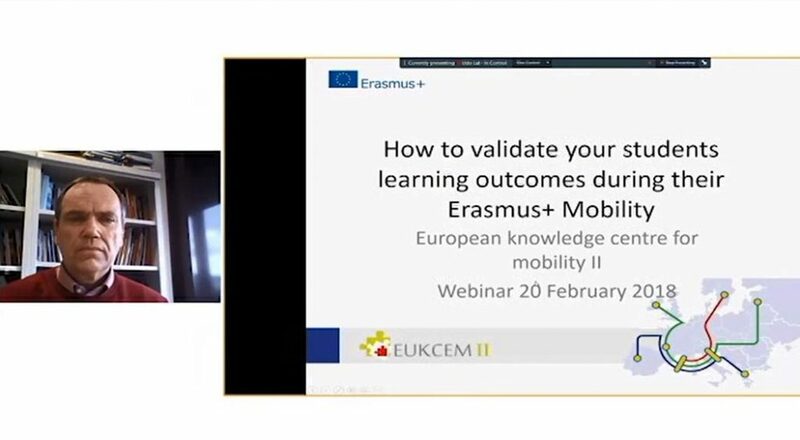 In order to promote the dissemination of your project at the EU scale, register your project on the Erasmus+ Project Results Platform.